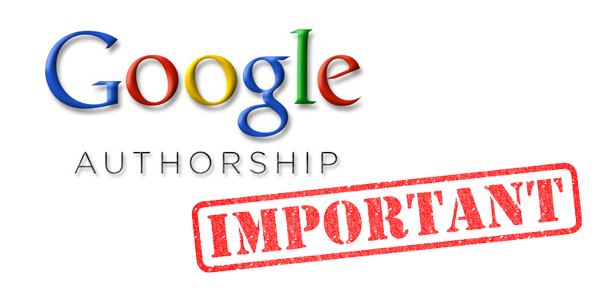 Google Authorship: Show Yourself in the Search Result !! If you search Google very often you may notice some search results appear with an image of a person. Basically it is the thumbnail image of the writer of that content. What do you think of it? How does it appear in the Google search result? Other search engines still don't have this feature. Then how/ why it appears in Google search result? responded That's a nice initiative of Google! HTC recent One series line up is pretty successful out there. 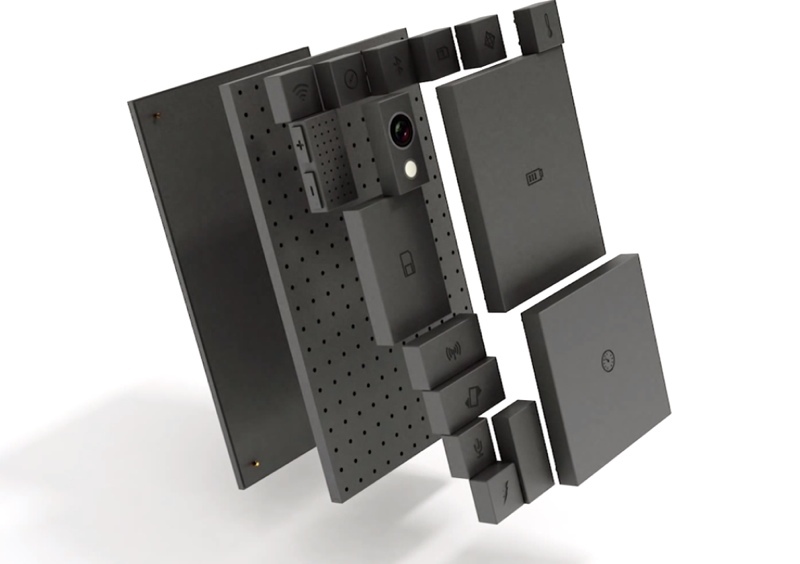 One S is one among the monters out there second to its flagship device One X. Here is the comparison of the handsets. 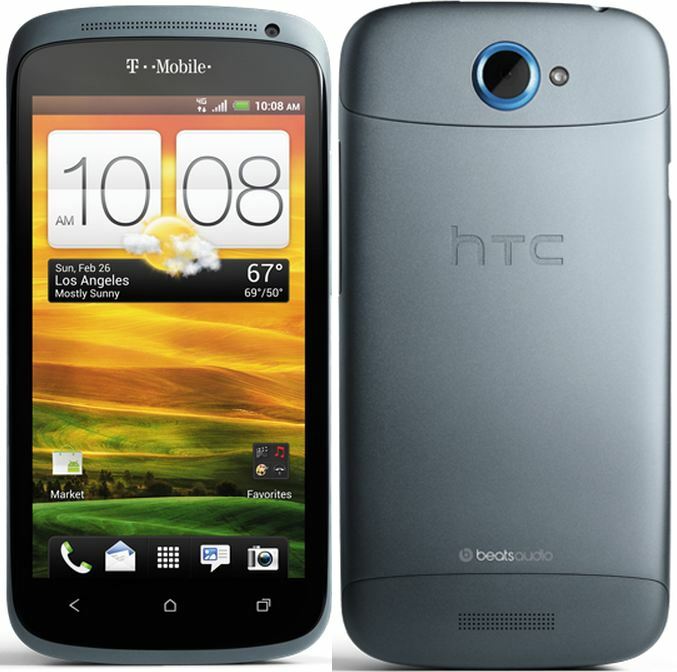 Many were confused HTC One S regarding their models. 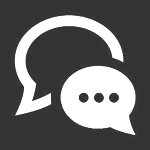 Do you like the Google Contextual Targeting Tool? Google Wonder Wheel Dead – Google’s Contextual Targeting Tools is Born. 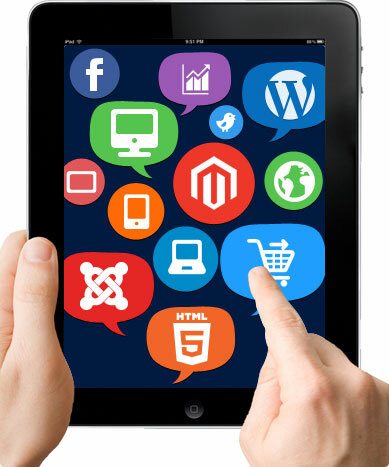 As the web evolves, new tools become available for Internet marketers. 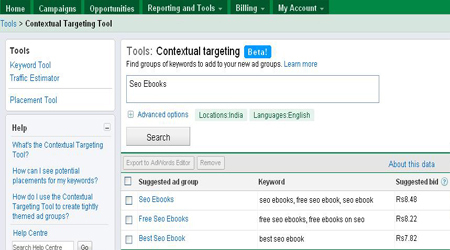 The Google Contextual Targeting Tool is a new feature that’s available for keyword research. 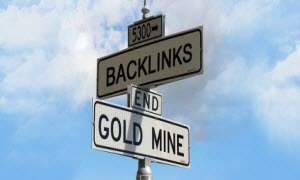 So backlinks used to be the fastest thing to rank you in the search engines - The most recent Panda and Penguin algorithm updates are just the tip of the iceberg in a sense of what they can actually discover about a website, the site architecture, its content, the images on the site, and the links going to and coming from the website. So are backlinks still good? 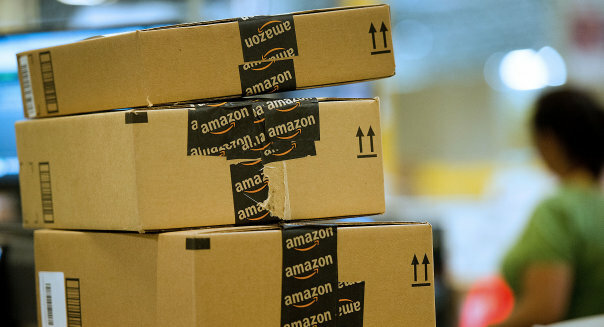 Do you use Social Media to increase traffic for your eCommerce site? Do you Like the Google Panda Updates? 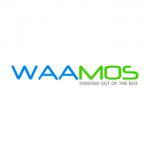 One of the biggest benefits of the Panda update will be better adaptability for websites. 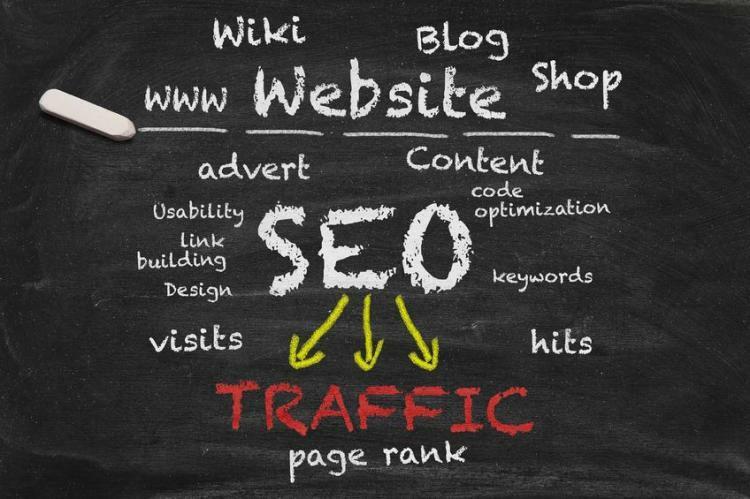 More traditional forms of online marketing, link building and content creation should be quality not quantity. 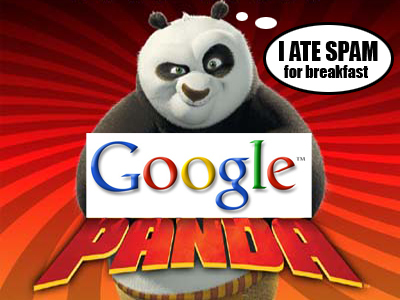 How do you feel about the Google Panda Updates - Do you like them? 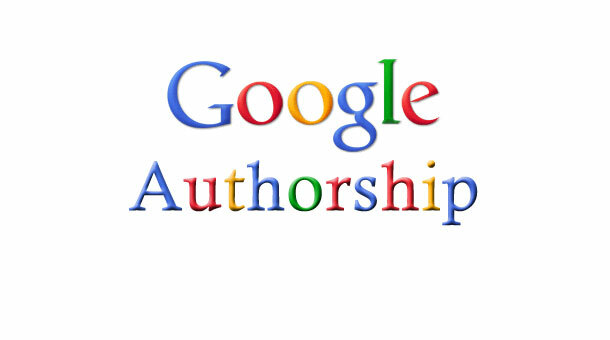 Do you utilize google authorship? 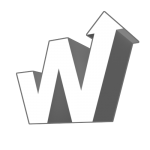 The big question is what is AuthorRank is, when did it get implemented, and how big of a factor is to your website? AuthorRank started back in 2005, but was revived in February of 2012, the term dubbed “AuthorRank” started to surface in the industry. Do you use Google Adwords Extensions? 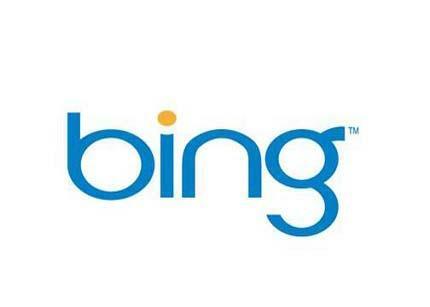 Beginning September 23, 2013, Google AdWords Extensions will roll out an auto-upgrade. 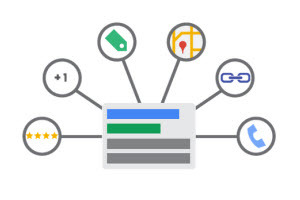 As part of Google AdWords enhanced campaigns, these new Google Adwords Extensions have been available to advertisers since February; with the upcoming upgrade, however, Google will update all legacy (existing) extensions automatically. 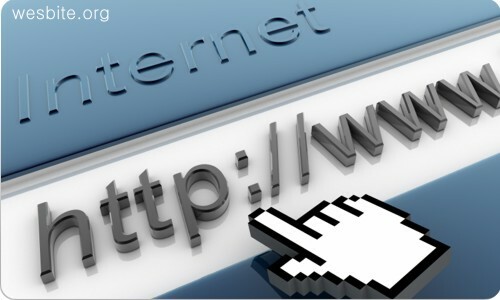 Do you think Google PageRank is Dead? Is PageRank dead? Webmasters and searchers alike have asked this question increasingly over the past few months, but Google hasn’t exactly been forthcoming with a clear message about the future of PageRank. The lack of a recent PageRank update as well as other indicators do seem to point to the demise of Google PageRank, and interested parties have been left speculating and scratching their heads. If PageRank is dead, what will take its place? Have you noticed the new Google Local Search Features? It’s always exciting when Google refines Google Maps optimization to help webmasters with local SEO, but it’s even more exciting when someone accidentally discovers new Google maps local search results features before Google announces them. 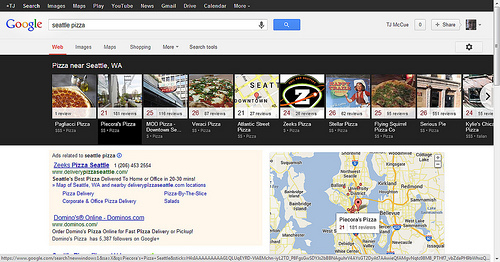 The newest feature is Knowledge Graph hover when searching for local businesses. This keepers users on Google by putting the information directly in the new local search results. 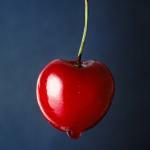 Do you use Niche Directory Links as part of your campaign? 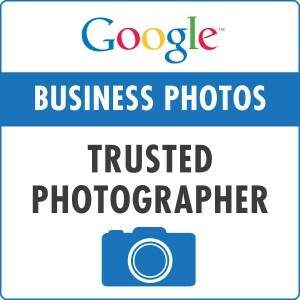 Do you use Google Business Photos for Local Places? 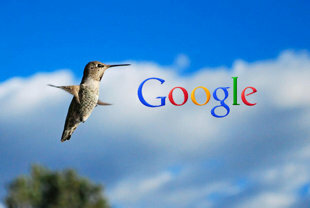 Do you like the new Google "Hummingbird" algorithm? A couple times a year the big search giant releases a new algorithm – this one is officially being called “Hummingbird” by Google. 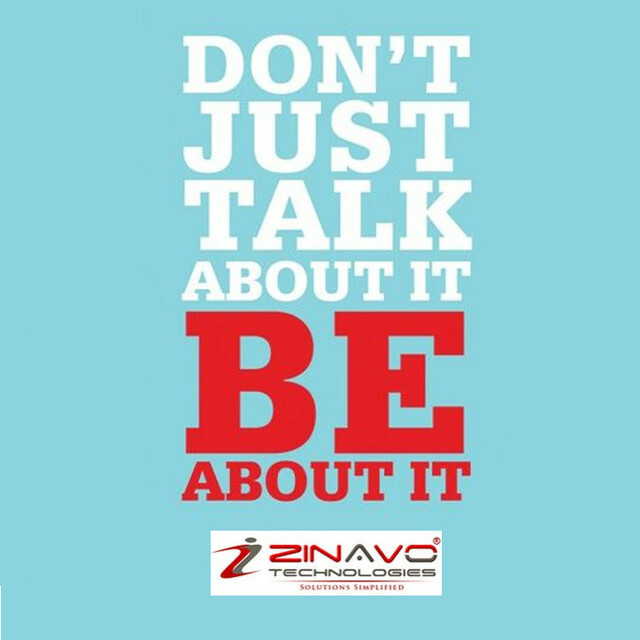 Just as folks started getting comfortable with the Panda, Penguin and Zebra updates – “Hummingbird” decides to flutter it’s way in ever so silently. 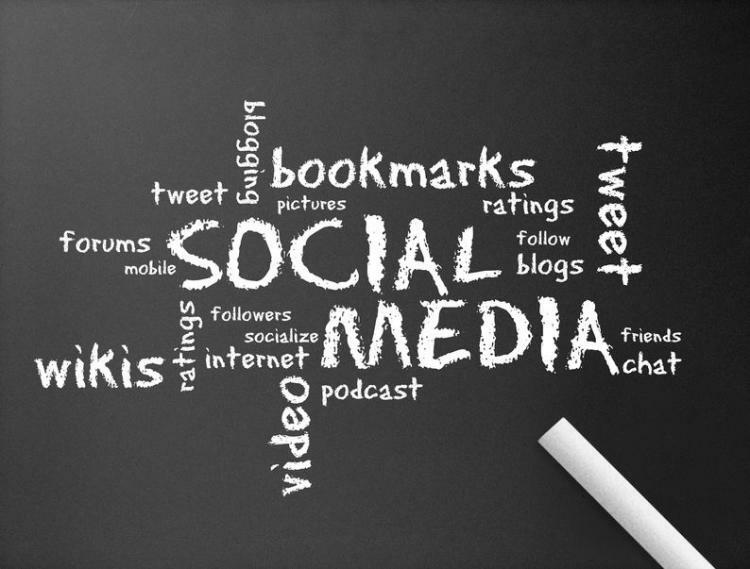 Do you use Social Media as part of your SEO campaign? 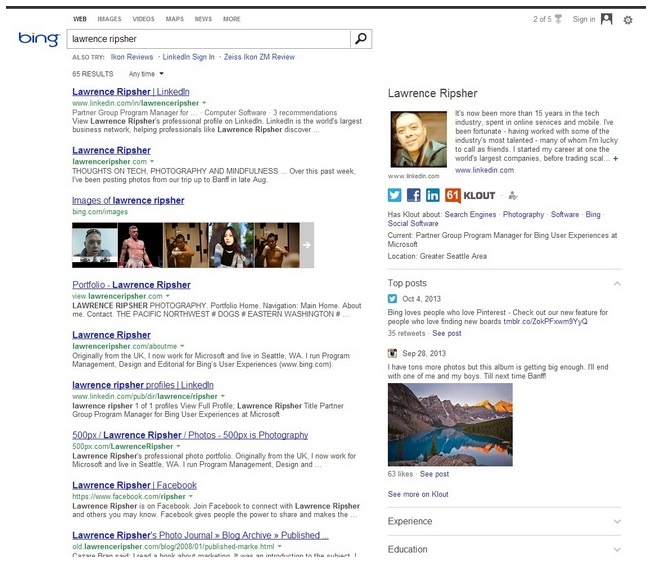 Have you tried Bing "Snapshots" yet? responded Listia is great, I've used it! 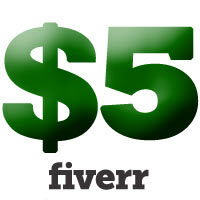 Has the World Gone Fiverr Mad? 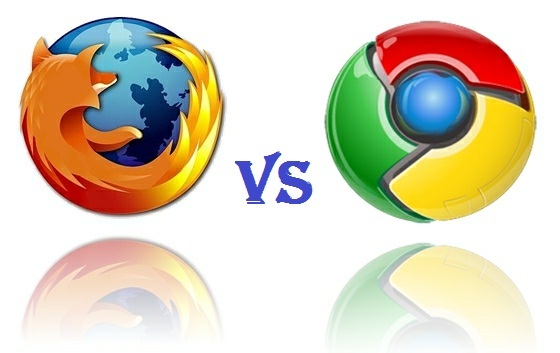 Which Browser do u like to use? 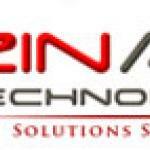 Best Ecommerce platform to make your website? 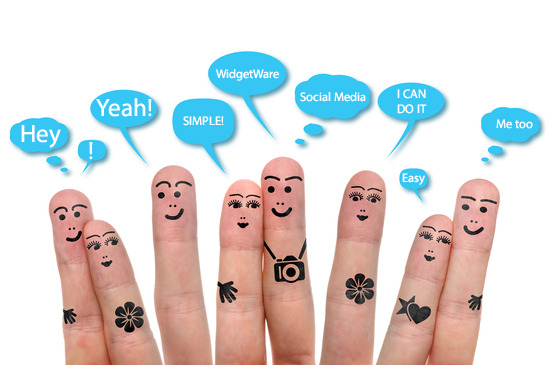 Which Is your Favourite Social Media Network? Which Platform You prefer to a website? Would you use SVG code in your html? Svg is not that widely spread for now, but it has a lot of solutions to fill out the browser support gaps, where css failed. 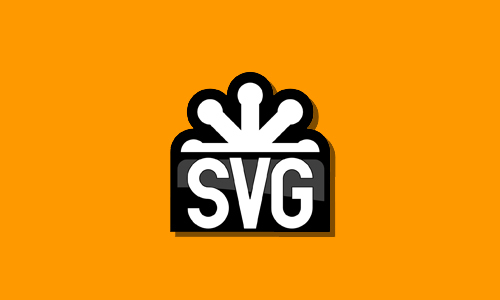 Image filtering, masking, text effects, shapes are all included in SVG.